I’m 18 and I’m from Cleveland, Ohio. I’ve been singing since I was 5, and I took music more seriously when I turned 10. 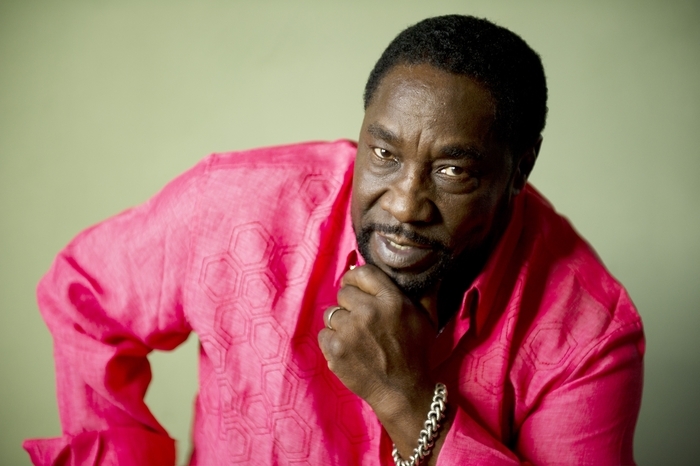 I ended moving to Vegas to pursue my music career and be closer to my Grandpa Eddie Levert. 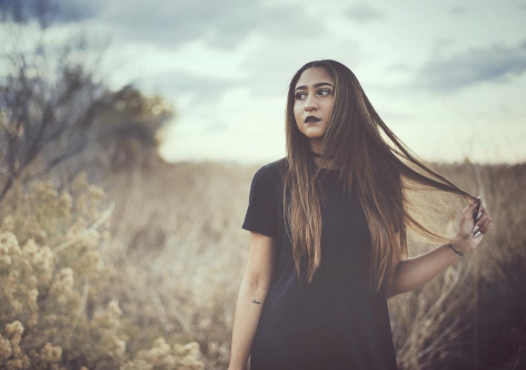 I took a break from singing when I was 15 to focus on finishing high school off strong. Then, when I graduated May of 2016, I reached out to a producer named Swagg R’ Celious (produced music for H.E.R., Kehlani, Elle Varner, etc..). After, speaking to him a couple of times he agreed to record and produce my first EP. I flew out to New York 3 times ,where Swagg resides, and over a period of 6 months of writing with two of my good friends, coming up with melodies, and picking out different tracks, we finished the whole EP titled Moments. 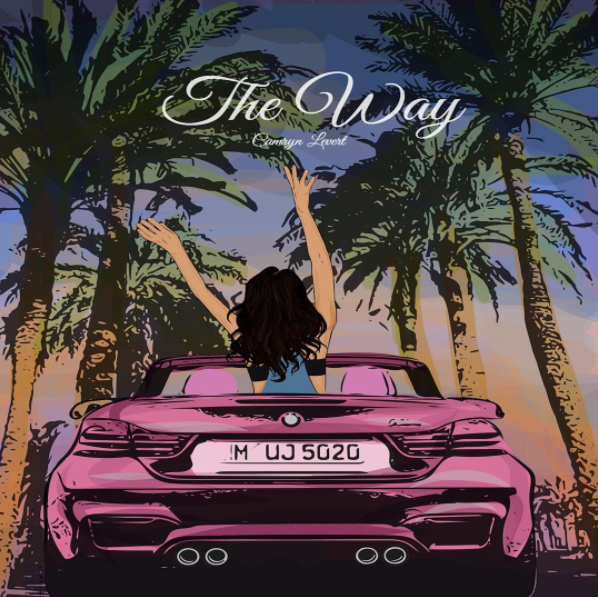 I decided I wanted "The Way" to be the first single off the EP because I co-wrote majority of this song and I never wrote my music before this project. The lyrics mean a lot to me because the song really expresses how I feel. It’s very self explanatory. The next single is set to be released in March, and the EP is set to be released this summer. I’m just really excited and I can’t wait to put it out. Camyrn Levert: You can download my single "The Way," for free on www.camrynlevert.com.